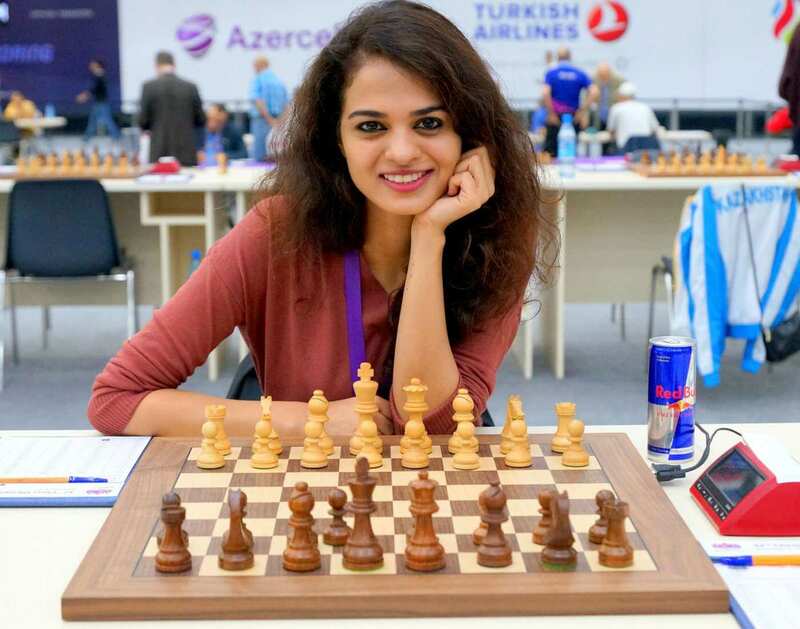 Born on 20th August 1986, Tania Sachdev is an Indian chess player, chess presenter and commentator. Tania earned her first international title at the age of 8. She also holds the FIDE titles of Woman Grandmaster as well as International Master. Cătălina Ponor is a Romanian artistic gymnast born on 20th August 1987. She commenced gymnastics at the age of 4 and has become one of the most agile performers of Romania. In the Olympics games of 2004, Catalina bagged three gold medals each in floor exercise, balance beam and team event. She gave prolific performances in the European Championships of the year 2004, 2005, 2006 and 2012, and earned seven gold medals. In the Artistic Gymnastics World Cup 2012 which was held in Doha, she secured the first position by scoring 15.300 in balance beam event and 15.275 in floor event. She bore Romania's flag in the opening ceremony of 2016 Summer Olympics and became the first gymnast to do this honor.